I welcome Abi, english lady from London. Currently working for Richmond university, she shares her 5 best places to discover in the English capital. Let’s take a tour with Abi! London is one of the greatest cities to visit in the world due to its history and cultural influence over the world. People migrate to the city yearly to work for a better life and for a change of scenery. London’s sight and sounds are notorious to citizens across the world. If visit to London, here are five awesome sights that you must explore. When you arrive in London, you can hop on one of the most popular tourist destinations in the city. 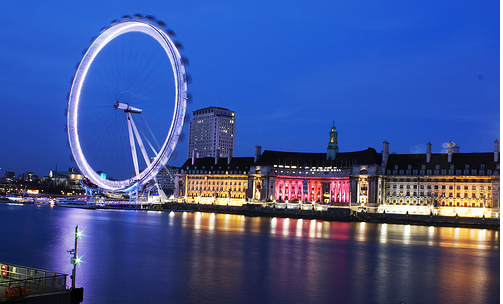 The London Eye is a large Ferris-wheel with pods that can hold 25 people in them. Everyone can stand in the pods as the wheel turns. The Eye creates the largest aerial view of the city when your pod reaches the highest point during the turn. 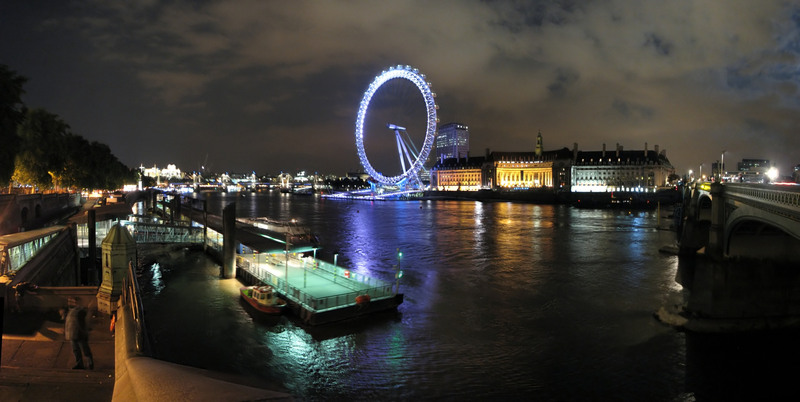 The wheel overlooks the Thames River and people can see across the city landscape of London. At night, people in the pods can be treated to nightlife amenities like champagne. The Tower of London was created in 1066 as a prison for the political and personal enemies of the English to British ruling elites. Individuals would be tortured in the Tower of London and could spend the rest of their natural lives in the castle. 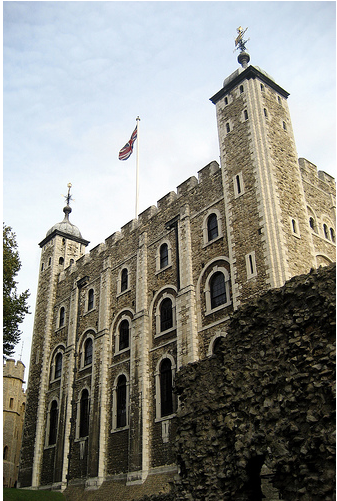 In contemporary times, the Tower of London serves as a historical artifact and a sight-seeing location. Curators of the Tower of London fill visitors with immense details of the Tower as you can walk the halls thousands of prisoners suffered during tyrannical times. 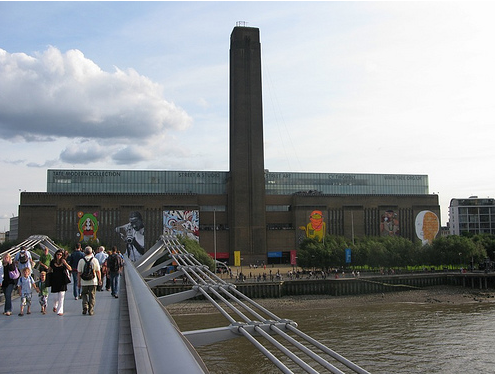 The Tate Modern is one of the city’s modern art museums. It remains one of the most visited art museums in London. Located at the South Bank of the Thames River, artists from the 20th and 21st century are prominently shown in this museum. The location of Tate Modern is equally impressive and fun to be around. Borough Market is located nearby the museum and is the home to various cuisines and foods being made and sold. St. Paul’s Cathedral is also nearby, which is where the Bishop of London resides. Westminster Abbey is a Gothic church in London that serves as the burial ground for many monarchs in British history. In addition to the total of eighteen monarchs buried at the Abbey, several political and cultural leaders in British history are buried at this church, including William Shakespeare. The church is located next to Parliament, the political epicenter of Great Britain. Within Parliament, visitors can see the halls of the House of Commons and the House of Lords. 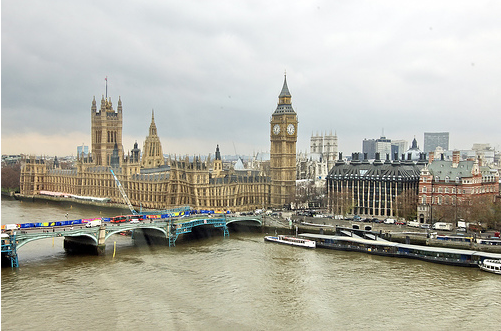 Both Westminster Abbey and Parliament have tours and sight-seeing attractions. 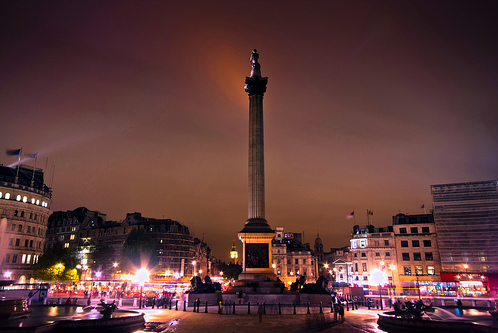 The center of London, Trafalgar Square serves as historical center for British history. The exact center of the square is a statue called Nelson’s Column. On the top is a statue of Admiral Horatio Nelson, who fought in the Battle of Trafalgar during the Napoleonic Wars. This center is filled with tourists and residents during major celebrations, such as New Year’s Eve. Political and historical commemorations or protests often occur in the square as well. The architecture around the square is breathtaking to many observers. Have you ever been to London? What are your feelings about this city? Loved, hated…? Please vote on top of this post and comment bellow. Abi writes about student issues, such as getting into Uni and how to stay focused when studying. She writes for Richmond University, The American University in London, a private, liberal arts and professional studies university who have university clearing places for 2013. Click here to learn more. We found more ressources, enjoy!